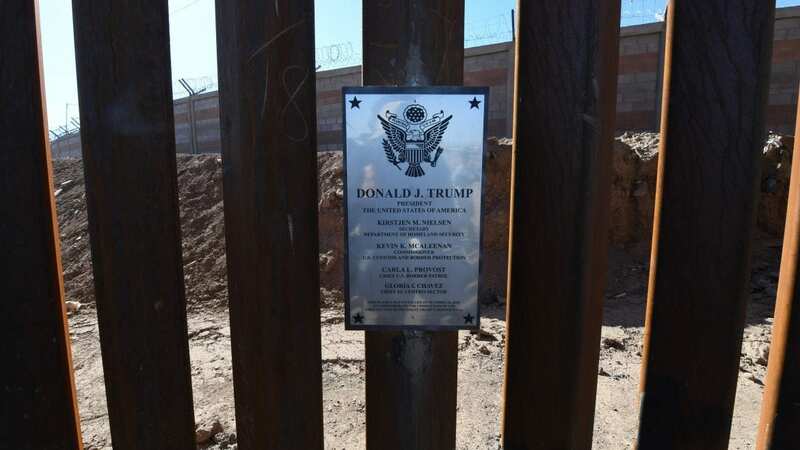 “It’s a wall,” said Homeland Security Secretary Kirstjen Nielsen, standing in the shadow of a newly built stretch of a 30-foot border wall in Calexico, Calif., which she said would help U.S. agents secure the border. NPR’s Bowman notes that the troops will not “engage with migrants or protesters” because of the Posse Comitatus Act — which bars the U.S. military from enforcing state laws. Instead, they will be there in a support role to bolster a surge of hundreds of U.S. Customs and Border Protection officers along the border. “Our hope is that … it serves as that impedance and prevents a flow over” the wall, she said. The Trump administration’s plan calls for the troops to be in place by Tuesday — one week before Election Day.